It is a residential building located in the Southwark, London. Its one feature that makes this structure so famous is the wind turbines. 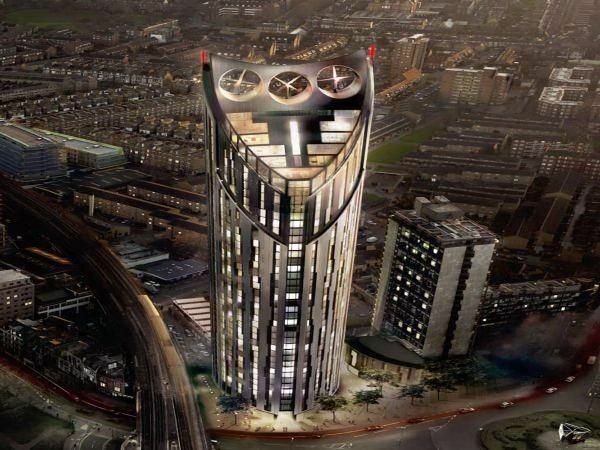 Strata SE1 is one of the first architectural structures that integrated wind turbines as a major feature. The rooftop of this building houses three wind turbines, each 30 ft high. Each turbine is rated at 19 KW and together, they provide sufficient energy to all the common areas of the building. 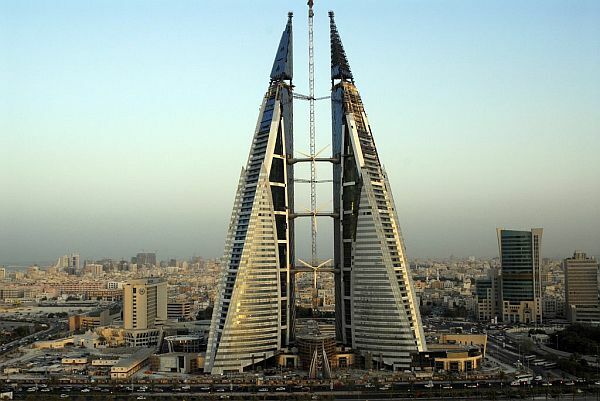 Bahrain World Trade Center is a twin tower complex located in Manama, Bahrain. 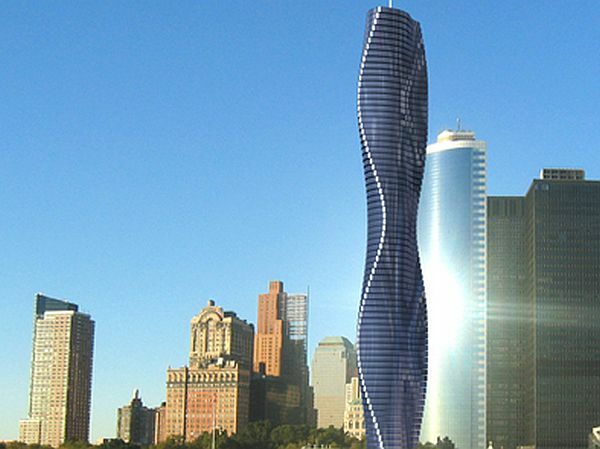 The structure has become the first skyscraper to incorporate wind turbines in its design. The structure features three wind turbines, which lie at the center of the two skyscrapers. The three sky bridges connect both the towers, and each sky bridge holds a 225 kW wind turbine. 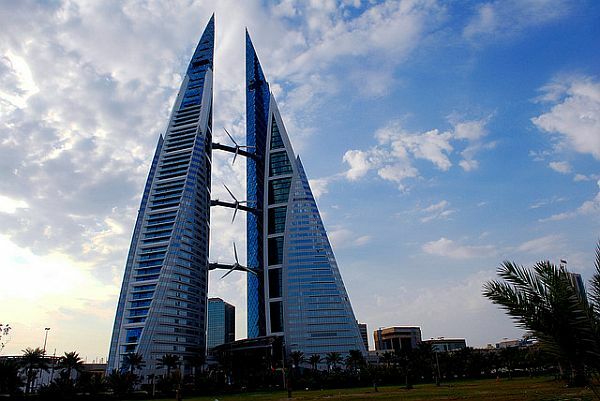 Bahrain World Trade Center has already won several awards for sustainability, and there probably are many more to come. Dynamic Tower is the first moving building in the entire world. The planned tower is envisioned to have eighty floors, which rotate independently. Each floor can do a 6-meter rotation in a minute, and it takes 90 minutes to complete one full rotation. The most important green feature of this architectural structure is the wind turbines. There are horizontal wind turbines between the floors, which are noiseless and can generate up to 1,200,000 kilowatts of energy. 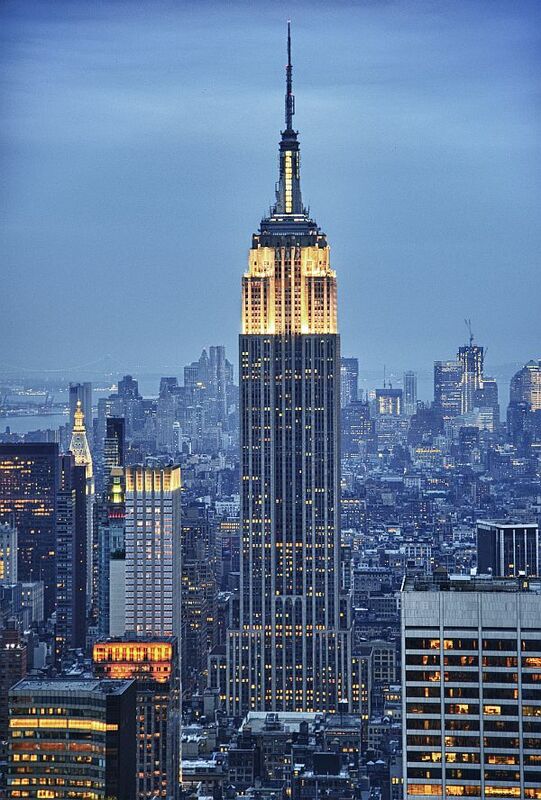 The Empire State Building has also become one of the wind powered architectural structures. It is New York’s largest commercial purchaser of renewable energy, it has signed a contract that mentions a requirement to fulfill electricity requirement of the building by wind power. This green step taken by the Empire State Building would be extremely beneficial for the environment, as there will be a substantial drop in the carbon footprint. The building now ranks at number 18 on the list of green power purchasers who buy 100 percent renewable energy. There are some architectural structures globally that prefer using renewable sources of energy to meet their power requirements. Using wind energy for power needs is not just beneficial for the building but for the environment as well.